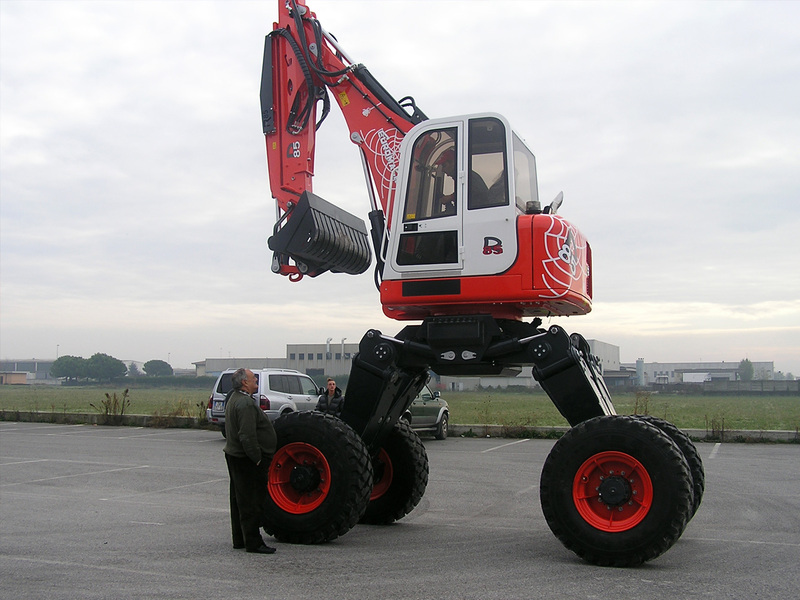 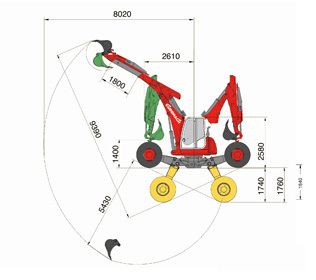 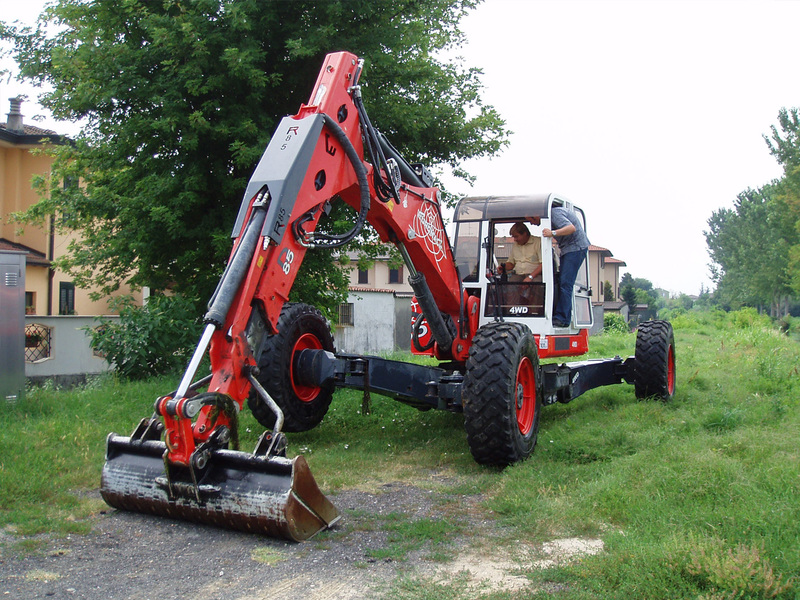 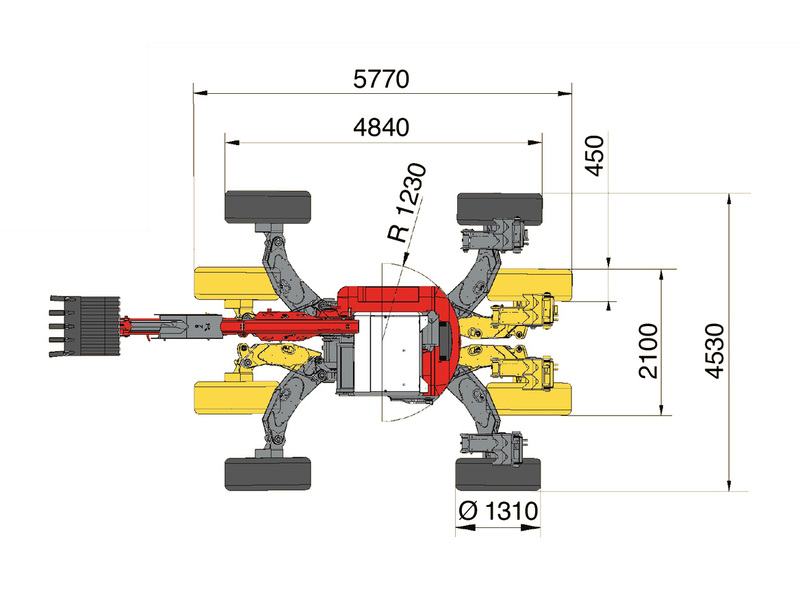 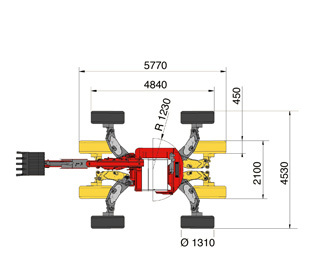 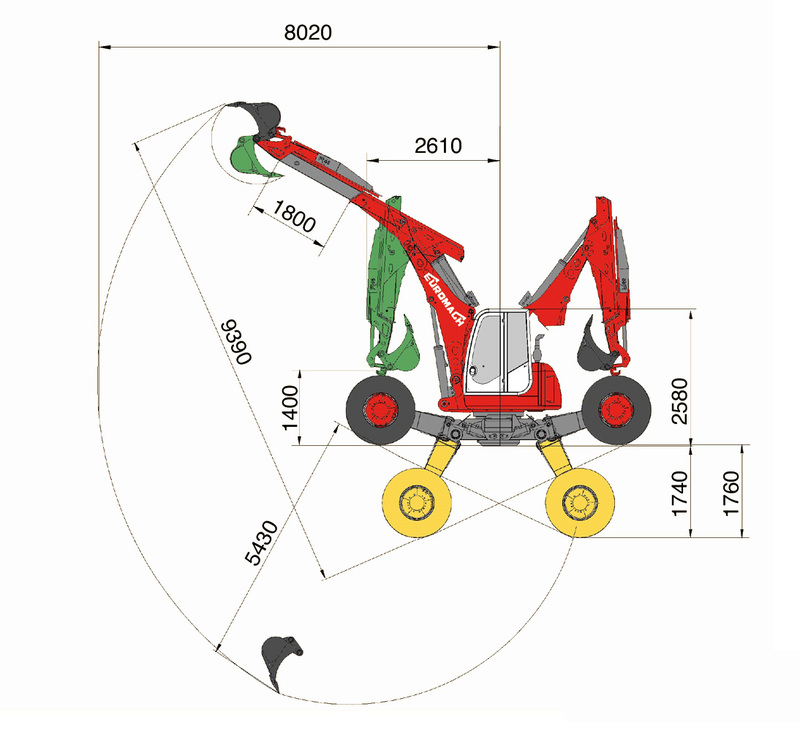 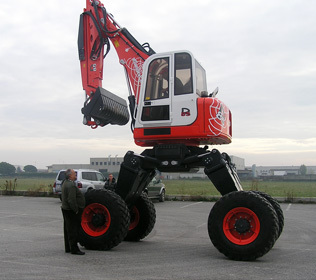 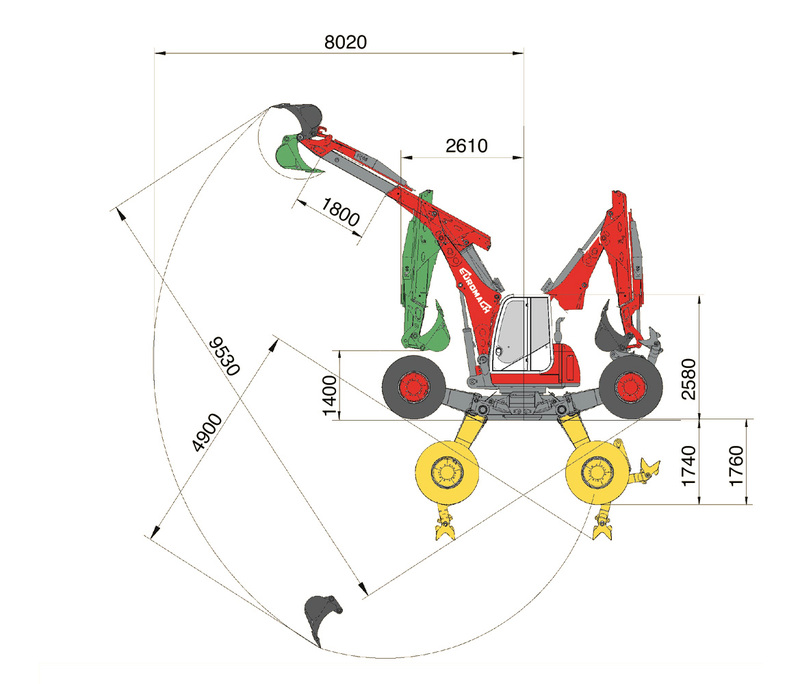 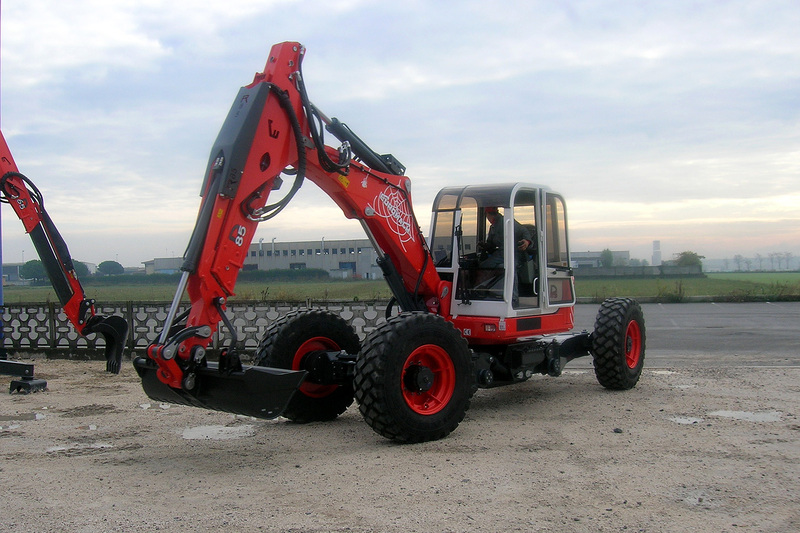 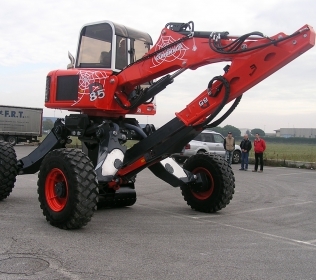 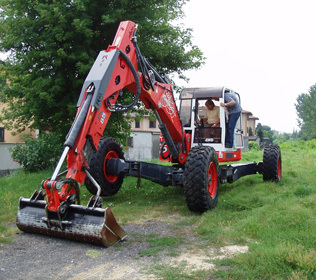 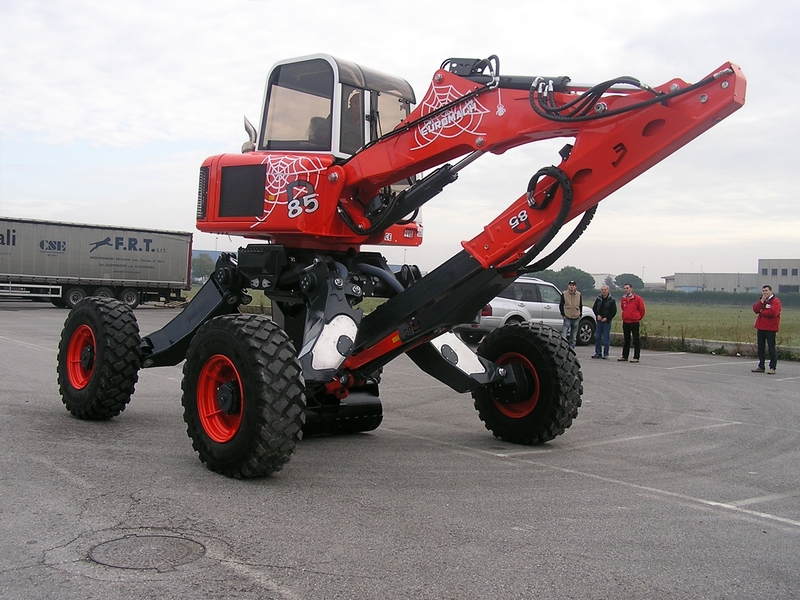 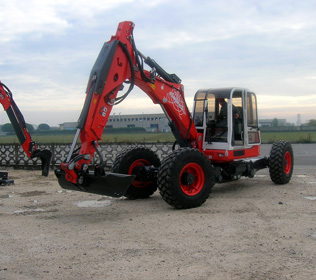 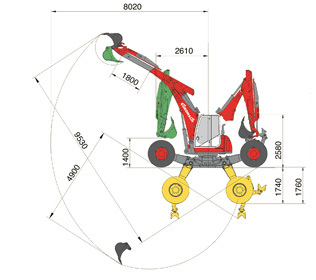 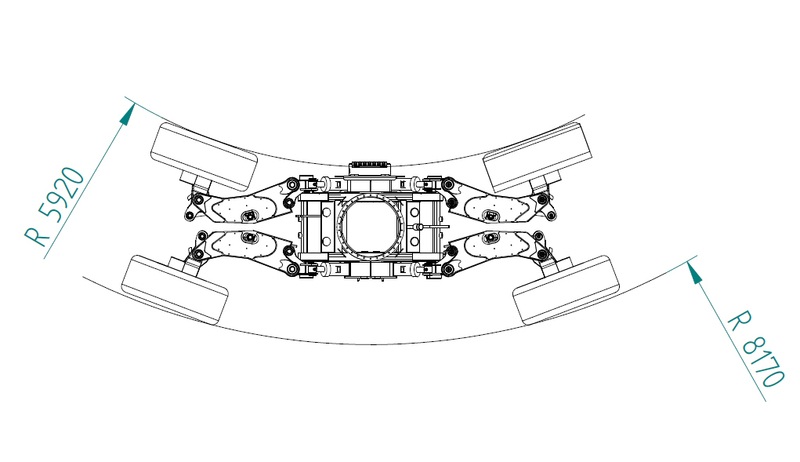 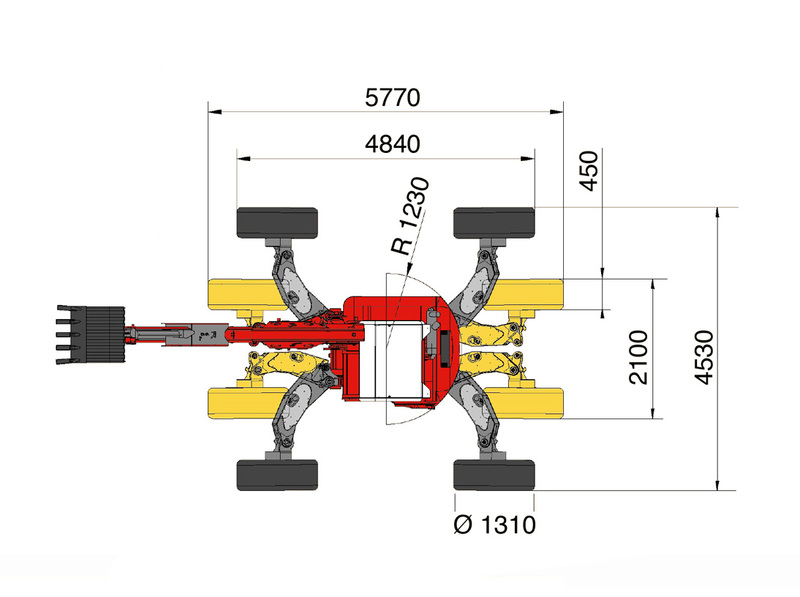 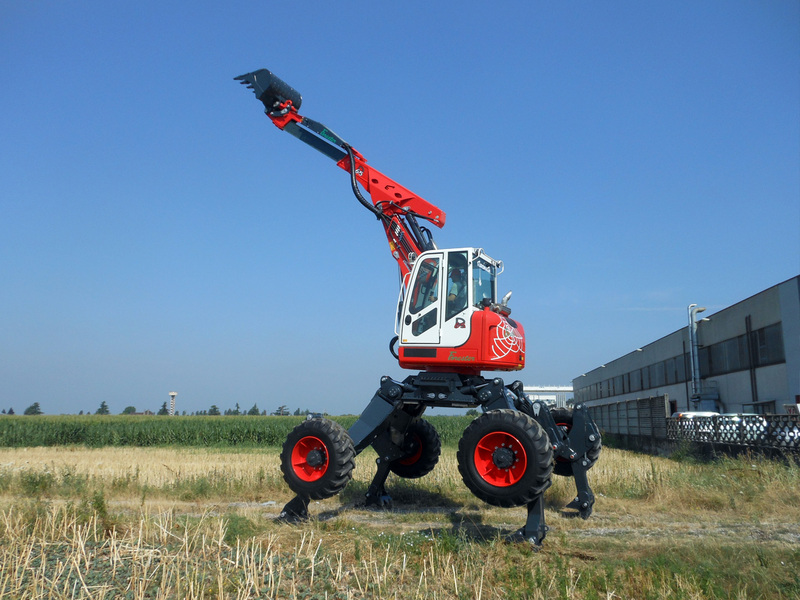 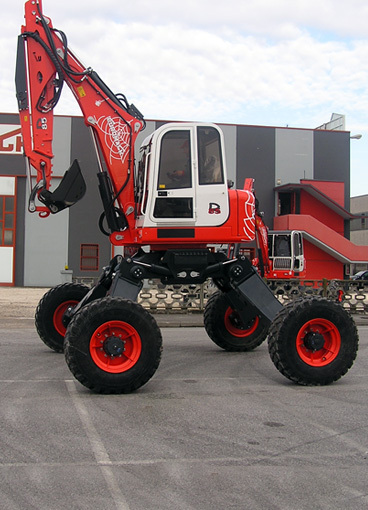 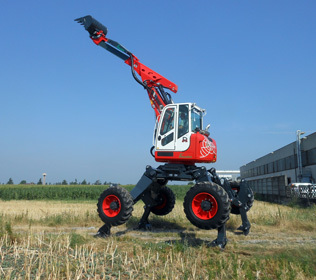 The walking excavator R85L Big Foot has four steering big wheels. 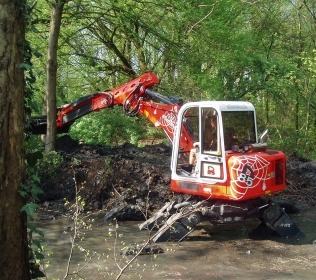 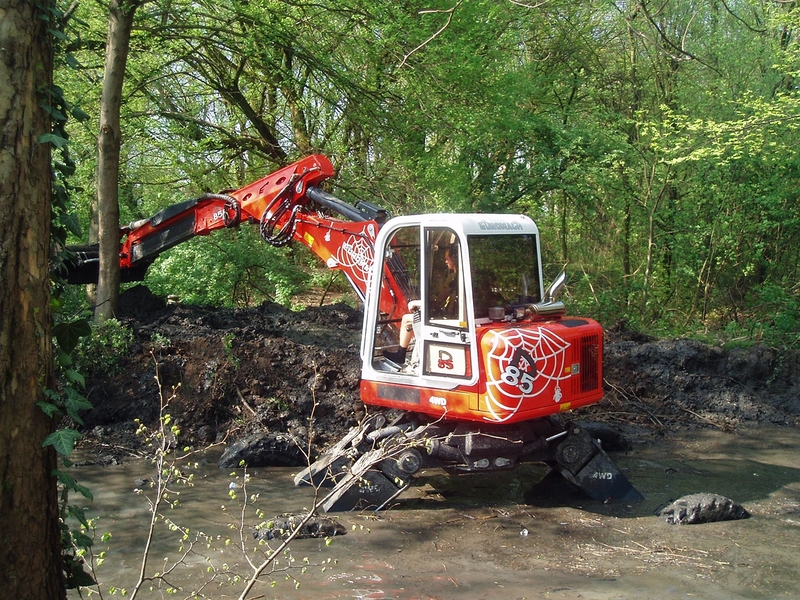 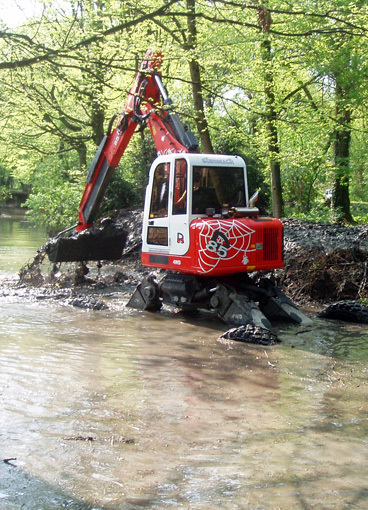 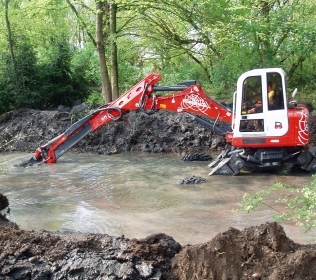 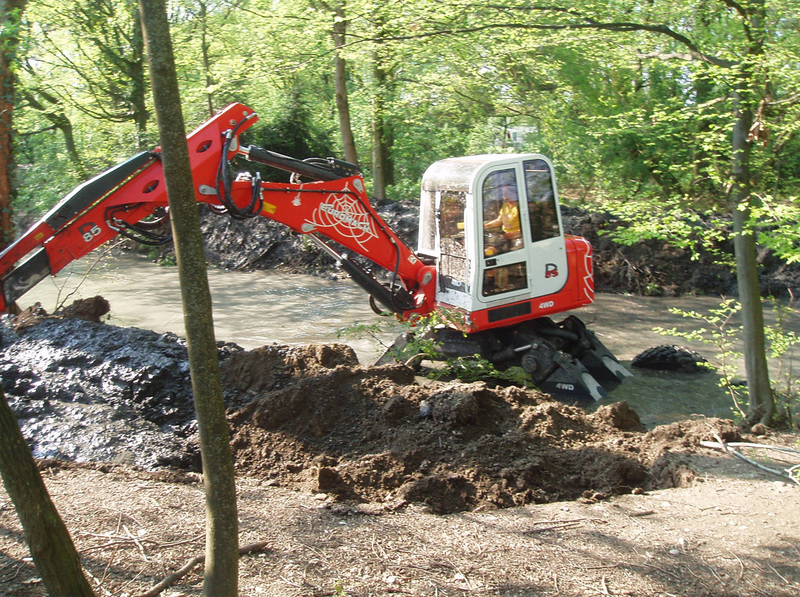 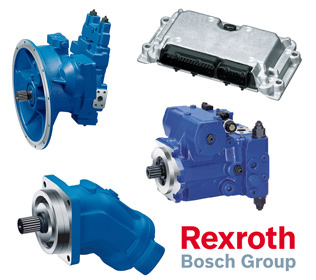 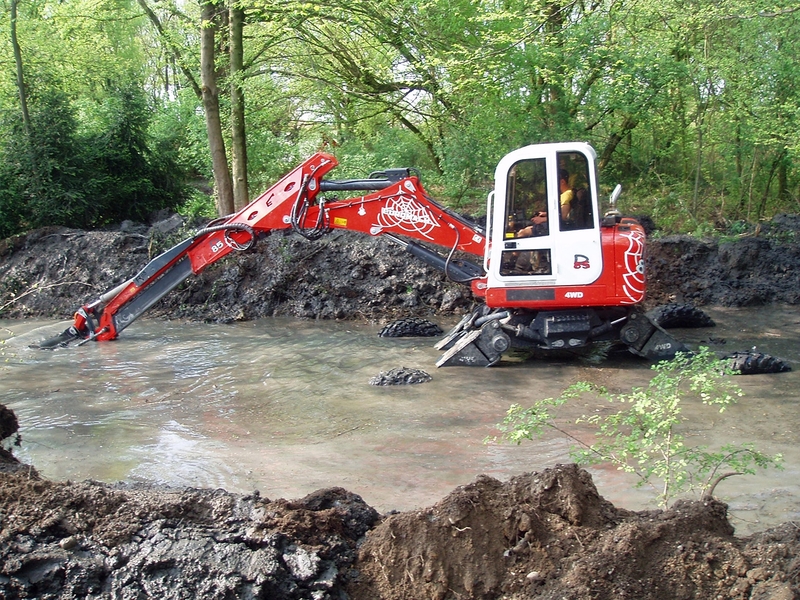 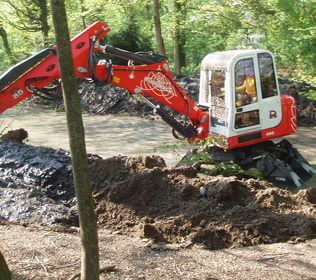 It can work in forestry areas but also in canals and rivers with a lot of mud. 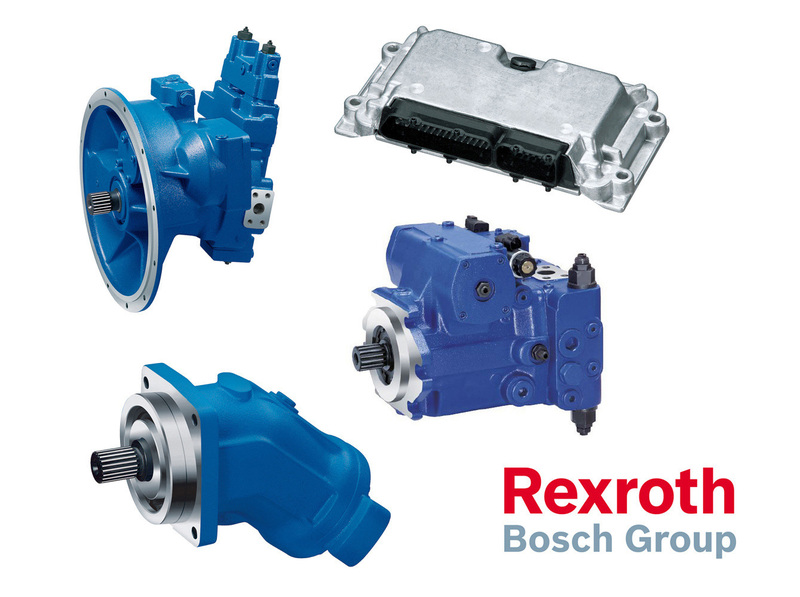 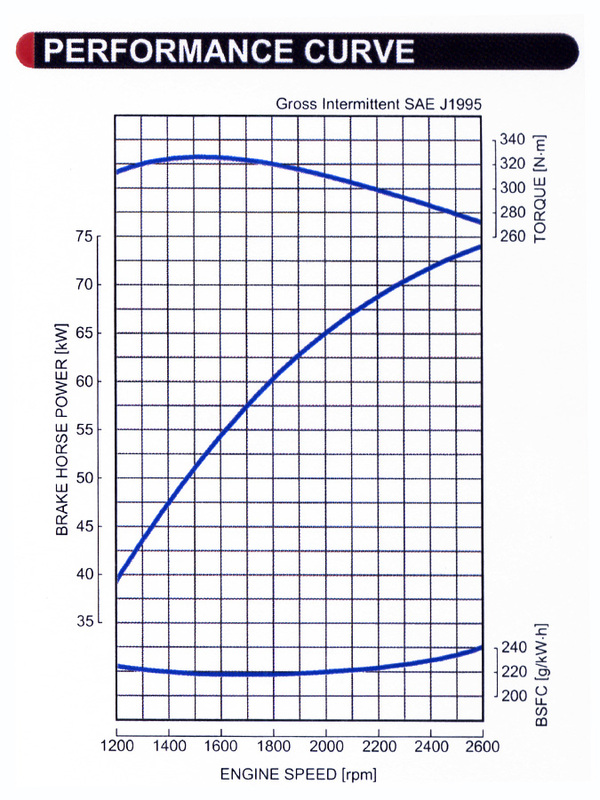 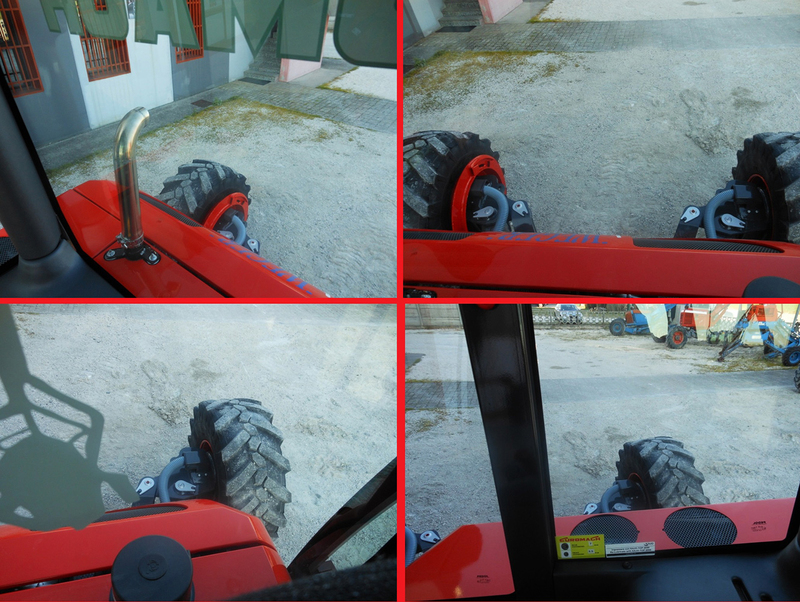 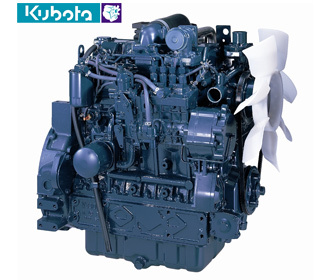 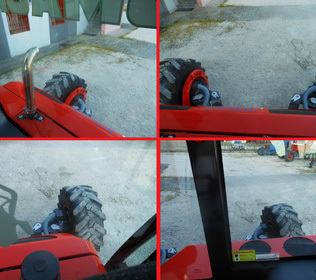 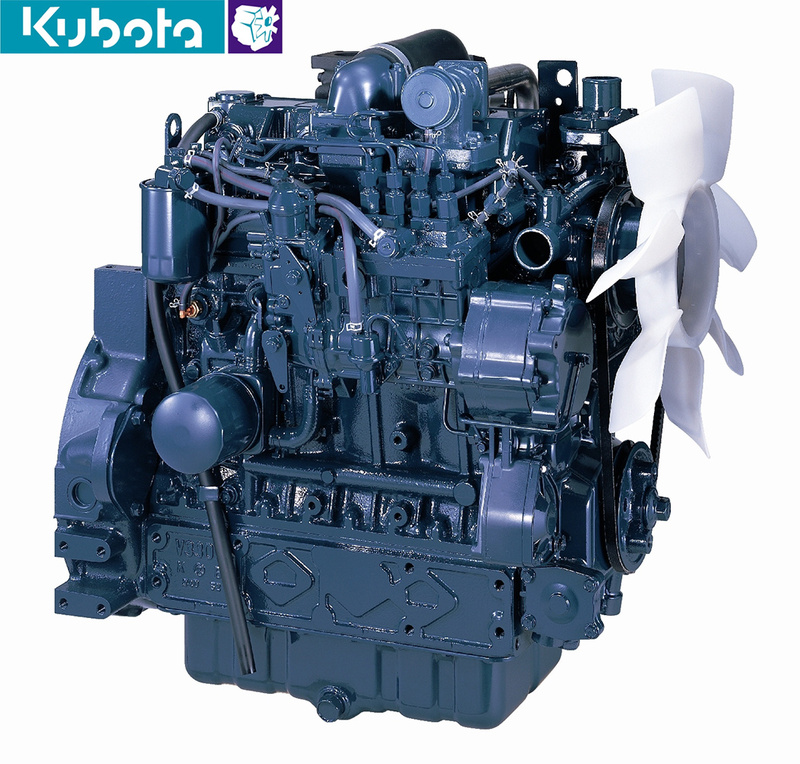 The Kubota motor with 100 hp doesn't have a particulate filter and so the machine can be sold only outside the EU market. 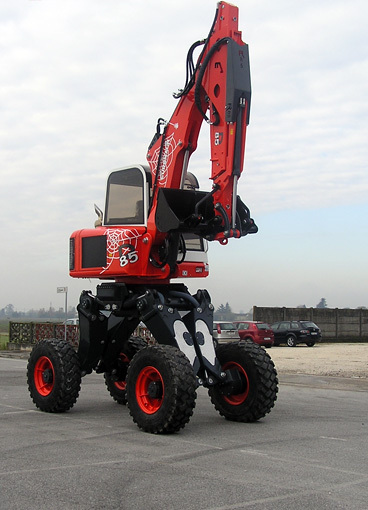 This model has a great lift capacity and can install any accessory present on the market. 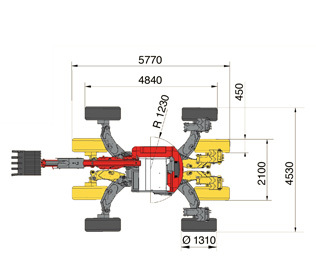 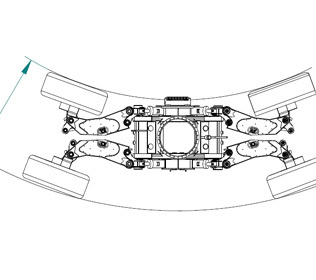 The Forester model has besides two hydraulic paws (four on double Forester model) on the front legs.